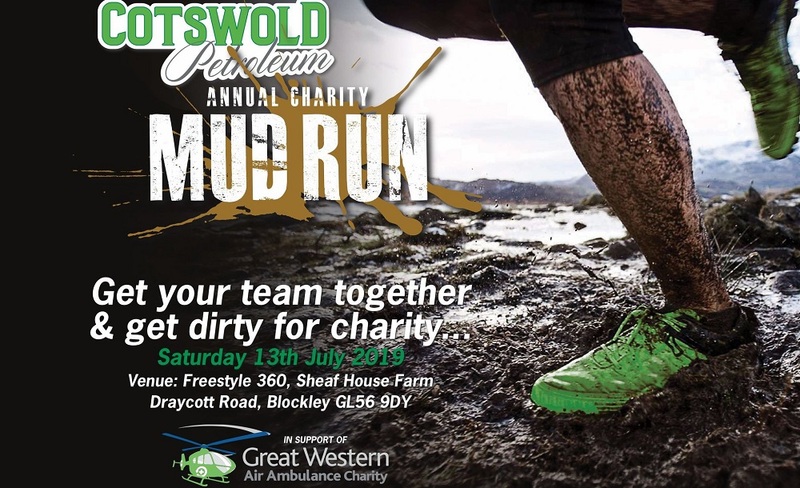 The first annual Cotswold Petroleum Charity Mud Run is taking place on Saturday 13th July and this year, they have chosen to host it in aid of Great Western Air Ambulance Charity. 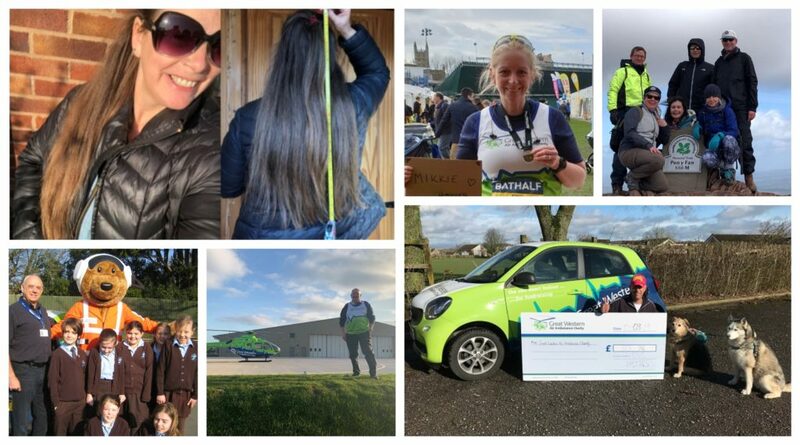 The action-packed event will take place at Freestyle 360 at Sheaf House Farm in Blockley, with a 4.5km course packed full of some tricky and muddy obstacles for your team to tackle. 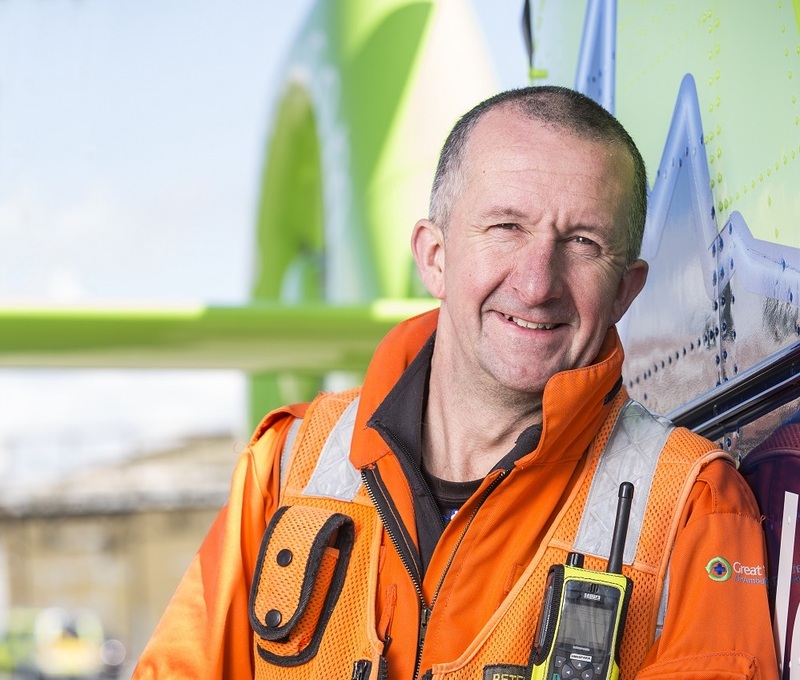 Great Western Air Ambulance Charity provide the critical care and air ambulance service to Gloucestershire and surrounding areas including Bristol, Bath and North East Somerset, South Gloucestershire and North Somerset. 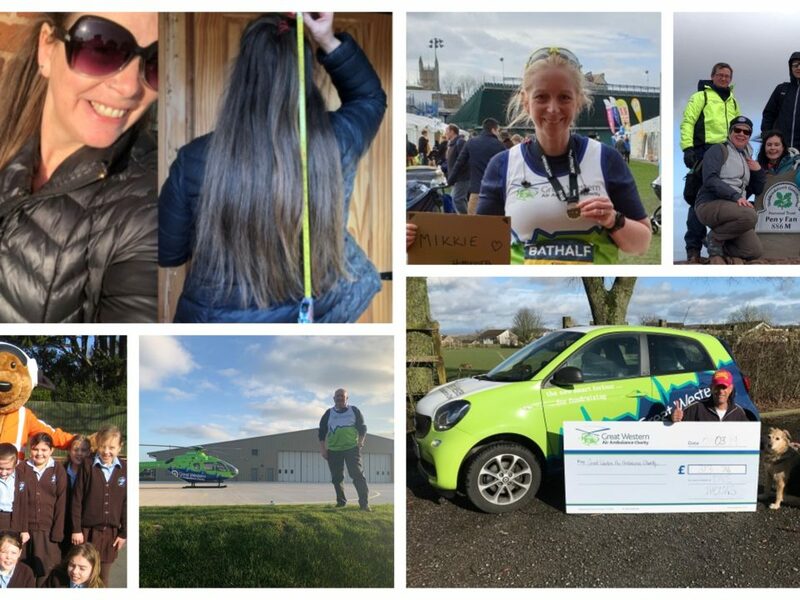 Holly Adlem, Corporate Partnerships Coordinator at GWAAC, said: ” A big thank you to Cotswold Petroleum for choosing GWAAC as their Mud Run charity partner! 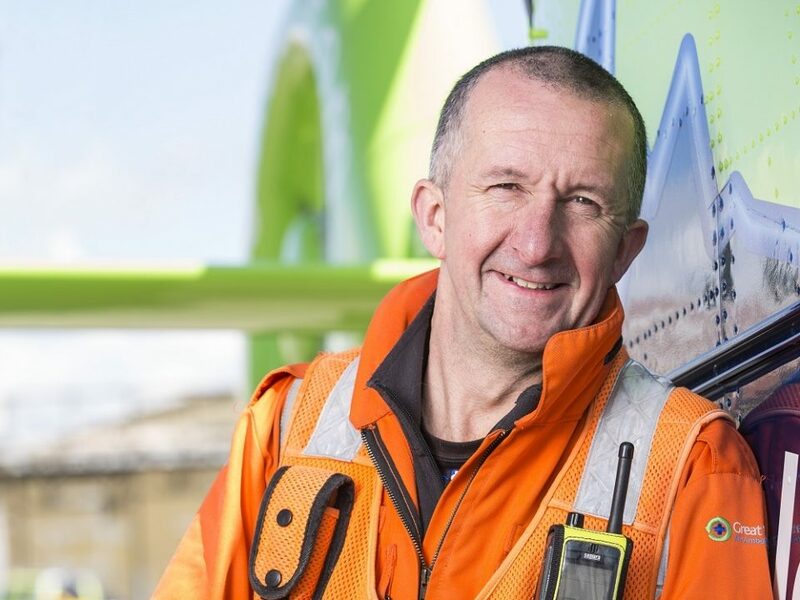 As Gloucestershire’s dedicated air ambulance, it’s fantastic to have the support of this local business and all of the people taking part. Entry for the event is just £25 for adults and £10 for children between 5 – 16 years, who must be accompanied by an adult. Individual entries are welcome, and for teams there is a mximum of 15 people. So what are you waiting for? 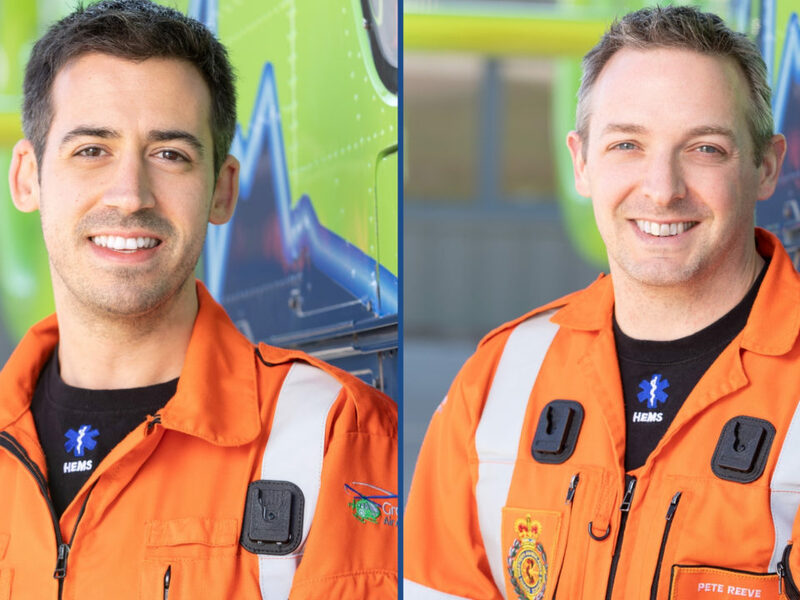 Are you ready to get stuck in the mud and take on this challenge for your local air ambulance? We’ll be there to cheer you along every step of the way. If you’re interested in signing up, you can download the registration forms here. 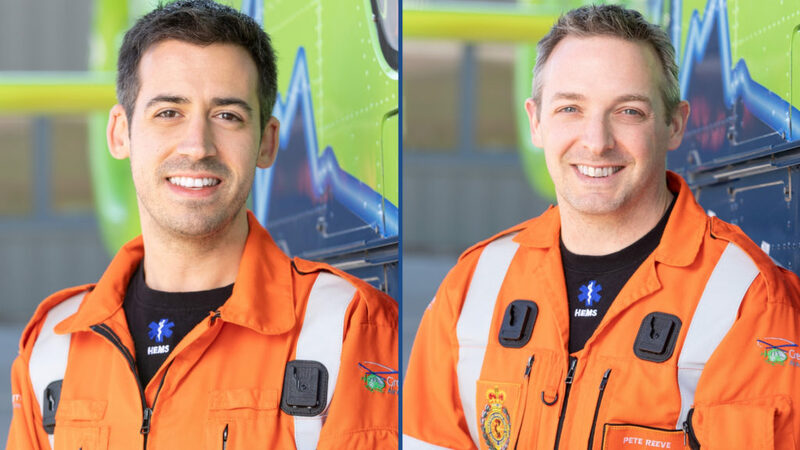 Congratulations to our trainee Specialist Paramedics in Critical Care Pete and Matt!